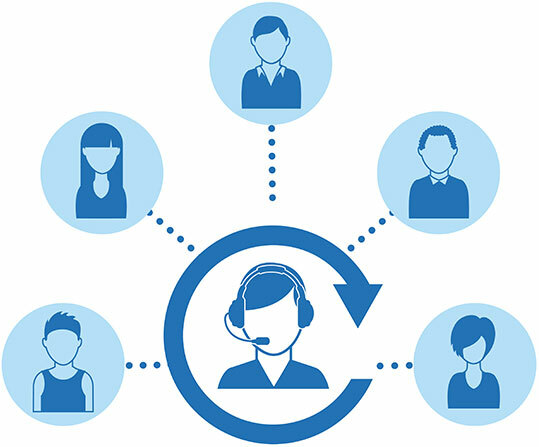 Think outside the walls and build better live interactionsThe virtual contact center is here. Looking for a highly flexible business model that can scale with the business? We have you covered. With Onvida, you can operate more effectively without hard infrastructure and get up and running in no time. Enjoy immediate savings. And ensure callers can work wherever, whenever. Get the power and performance you need. Detailed metrics of all agent and end user activity. Audio and video recordings, transcriptions and much more. Set yourself free with Onvida.